After our initial review earlier this year, TracFone generously provided us with the chance to get a closer look at their services. 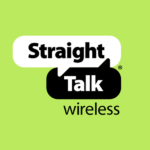 In particular, Straight Talk – another MVNO network owned by TracFone. 1 What is an MVNO? Since switching to Tello a couple years ago, I have telling more and more people about how much I’ve been saving and that I’ve (overall) been happy with the service. An MVNO is a good option for those looking to save more money on their cell phone bills and don’t like all the “games” the big networks play (hidden fees / overage charges). a wireless communications services provider that does not own the wireless network infrastructure over which it provides services to its customers. An MVNO enters into a business agreement with a mobile network operator to obtain bulk access to network services at wholesale rates, then sets retail prices independently. Straight Talk utilizes the big four networks (AT&T, Verizon, Sprint and T-Mobile) and has an exclusive joint-partnership with Walmart to sell their phones / service. This is one of the most asked questions that I get from people that hear what I pay and are unfamiliar with MVNO’s (among others). And, from my experience with them, I’ve have been pleasantly surprised at the performance I get. With Straight Talk, we tried out their $45 Unlimited Nationwide plan. I mentioned in my previous TracFone review that I’ve been trying to get my wife to join me in saving on her cell phone plan – but have been unsuccessful in my attempts. 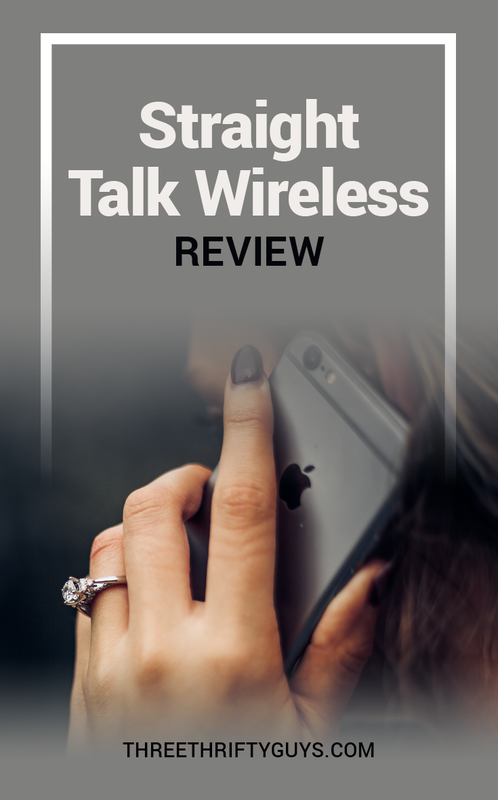 Our friends at TracFone read this and provided the same phone she uses (an iPhone 5S) – but asked her to give it a try with the Straight Talk, $45 Unlimited Nationwide plan. She did give it a whirl (sending some texts with / without pictures) and had no problems. One of the concerns raised with MVNOs is that users can sometimes get delays when placing a phone call while the service finds network space – but with Straight Talk, we never experienced any of these issues. Another question can be coverage. 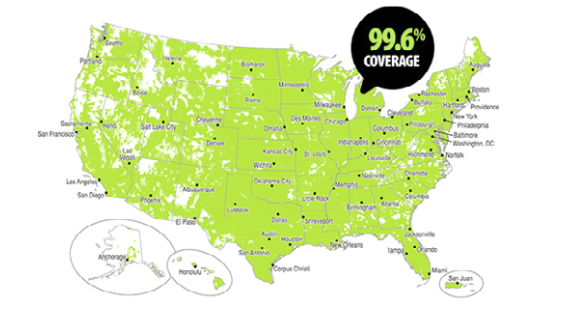 Since Straight Talk uses many of the big 4 networks, they boast of 99.6% coverage in the US. Not too shabby. Lease to Own program (phone financing) where you can pay a small monthly fee to own the latest devices instead of paying full price upfront. The one thing about this program compared to others is there are no-contracts, so even though you are paying monthly for this phone – if at any point you want to leave Straight Talk – you simply return the phone and are not tied to a contract. For me, some of the most attractive benefits of an MVNO is the ability to make changes to my plan whenever I wish (without having to spend an hour or two with a representative), use my own phone (or ability to choose from a variety of options) and avoid contracts / other hassles. It’s just easy – and there are no gimmicks. If you are looking to save money on your cell phone, I recommend Straight Talk or other MVNO providers. Have you had experience with Straight Talk (or another MVNO provider)? This post was brought to you by our friends at TracFone. All opinions expressed are our own. I am 5 year Straight Talk user and I think your review is accurate. While the customer service is sub par, the phones and service plans are very competitive. I am a happy customer. Some helpful codes to know which towers a straight talk phone will use can be found on the front of the straight talk boxes (lower left corner): LTE-A uses at&t towers, LTE-V, verizon, CDMA-V, verizon cdma. Just getting started reading 3ThriftyGuys posts and love the reviews and discussions! Thanks for your input / and reading! I would forfeit the entire amount if I switched to a monthly plan! Crooks! Thieves! Hi Dale. Sorry to hear of your experience with Straight Talk. I will forward your comments along to them. I have used Straight Talk for the past 4-5 years & I love them. I live in a rural area & tried Verizon and Sprint. I had various issues with both services that I don’t have with ST. I recently shattered the screen of my phone, ordered a new one from ST & activated it thru their website – all without dealing with a rep. It took about 5 minutes to activate. I also went on vacation to northern Minnesota & had great service. My daughter who was with Sprint had spotty service. All for under $40/month. Thanks for offering your experience with ST!